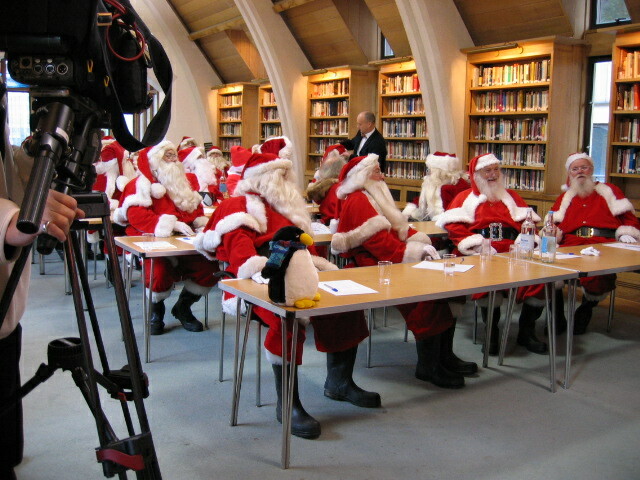 Went on a shoot to cover the School for Santas…what a fun bunch of guys…the school was held inside Southwark Cathedral. went to see some old rocks…. 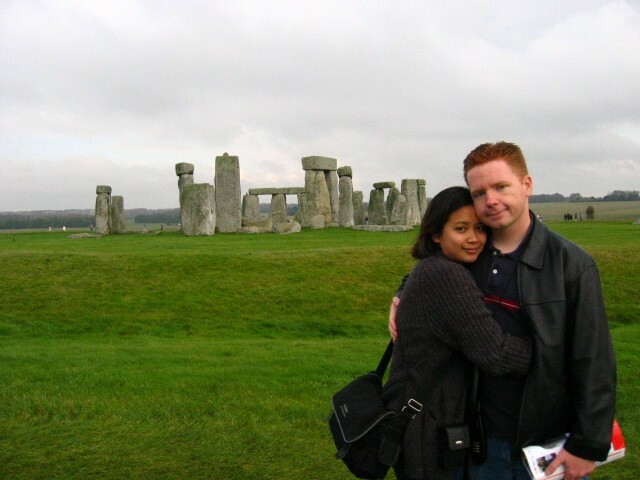 I went to Stonehenge with Andrea and my honey. It was cool. 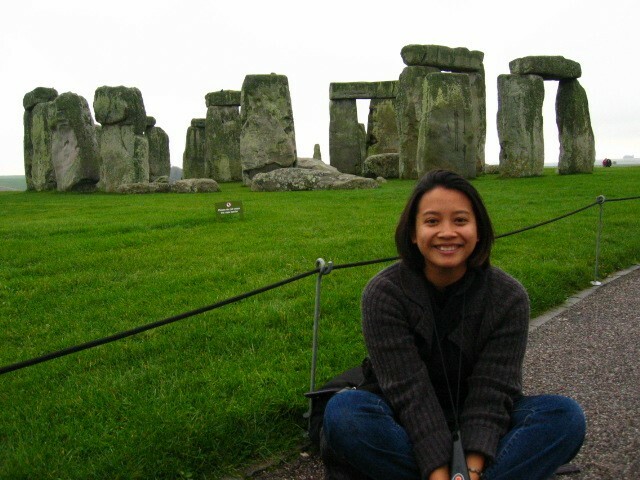 These stones are about 5000 years old….more or less…they were built around the same time that Egyptians had their pyramids and were working on building more of those giant structures.